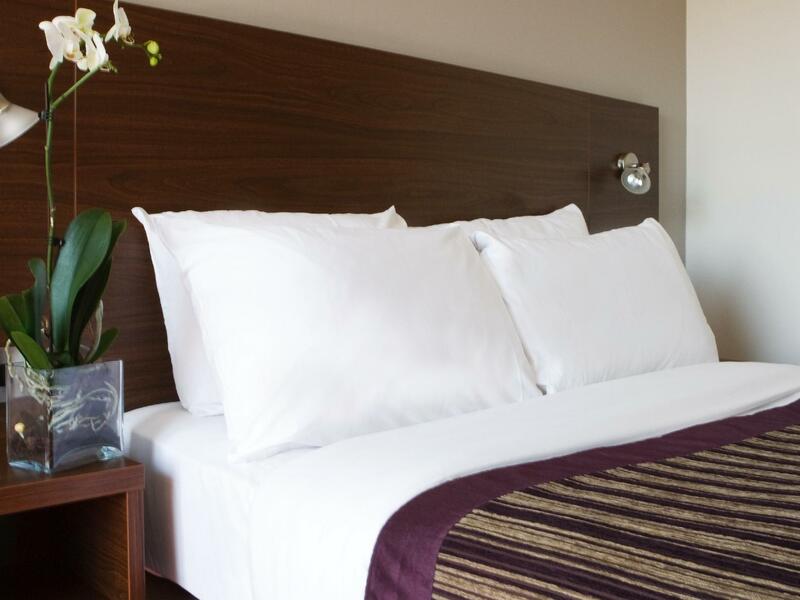 The location of the hotel is great with alot of shopping just across the street and both East Croydon and West croydon train stations less than 10 minutes walk away. You get from the hotel to Gatwick airport in about 30-40 minutes. Our room was good, but the shower was not working very well. Also there is no fridge or safe in the room, but that is to be expected for the price. Good value for money and breakfast is decent. Extremely cosy with great amenities for a comfortable stay. Great location to malls, food and train service to Central London all within walking distance. Supermarket available around the corner. We had great time in this hotel. Staff are friendly. The subway station is less than 10 minutes walk. There are eateries and supermarket nearby. We were told by local this area is very dangerous especially at night. Girls traveler are not advised to stay here if you have to go out in the late night. very good location it just 10 min walk to train station and the breakfast is so good. Very easily accessed from East Croydon train station and to central London. There's lots of shopping nearby the hotel, just across the underpass. Clean room and daily housekeeping provided. Easy walk from station, staff at the front desk was very nice and friendly, room was clean and tidy enough space for two people, just one thing the room didn't have fridge otherwise all good. I would definitely come back again if I'm taking flight from Gatwick ! The hotel and especially the booking agent kept the 12 Gb pounds a night to park in the hotel car park pretty quiet!! Should be more transparent as it represents a good percentage increase in the total cost for anyone who has to park. Good first visit. 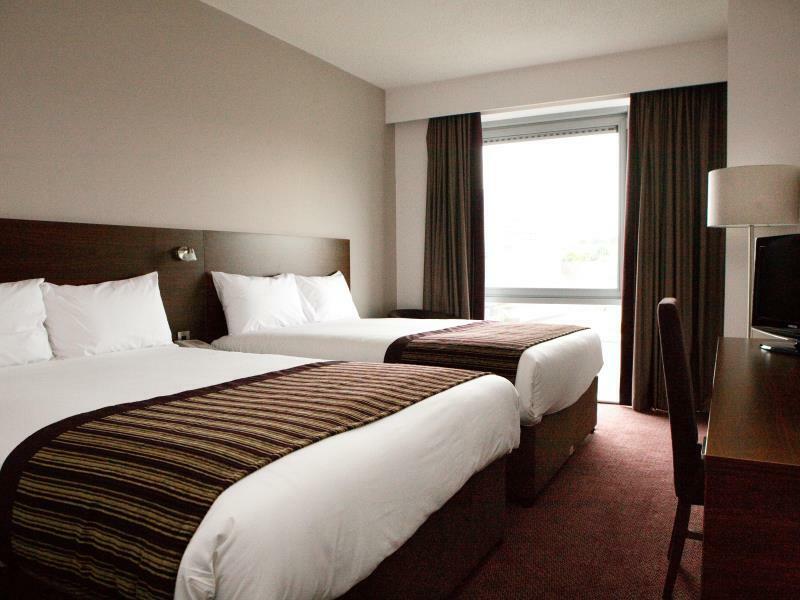 For a contemporary hotel in Greater London this was excellent value. Room was a good size, facilities good, the breakfast a great value. Only thing lacking is a gym. great travel connections, friendly helpfull staff,, great breakfast. staff friendliness , good breakfast , right by east croydon station. very good but disappointed to have been placed in a smoking room as a family with children. We don't smoke but the children didn't like the smell of smoke from neighboring rooms wafting into our room at times. I wasn't asked if that was ok beforehand and there was no mention of it in the booking. Why do any of the rooms need to be smoking anyway? Great, just the breakfast wasn't what we expected. The most friendly hotel staff I ever met. Absolutely Charming, especially Sean the Manager and Franz. All you can eat Buffet Breakfast. Hot and Cold. Even the Romanian Housekeeper was sweet (Floor 3) The blonde Romanian (French teacher) in the Breakfast Room was SO nice. Wonderful Hotel !!! สถานีรถไฟ East Croydon - ระยะ 0.34 กม.